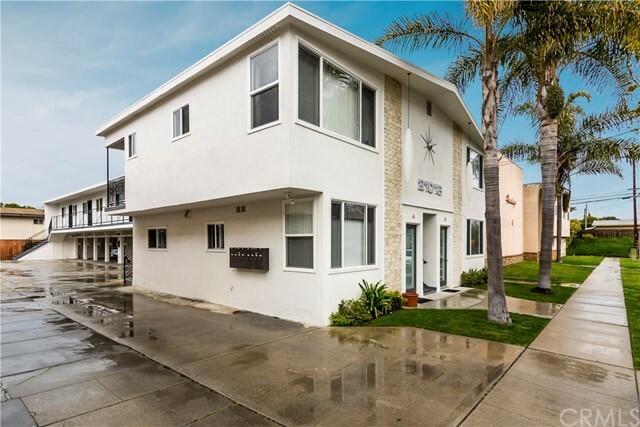 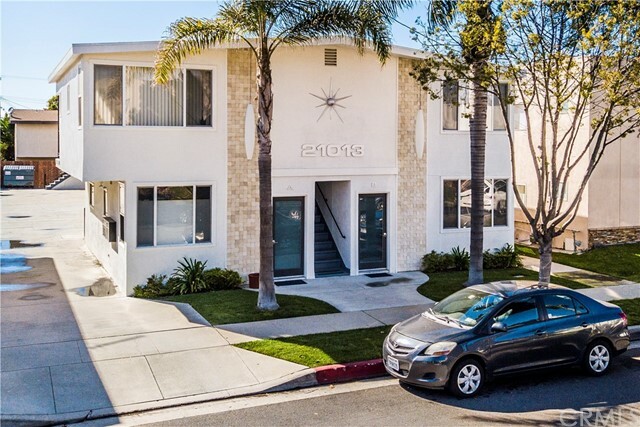 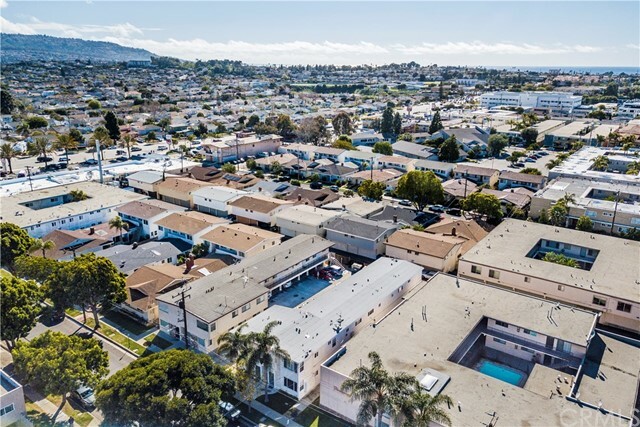 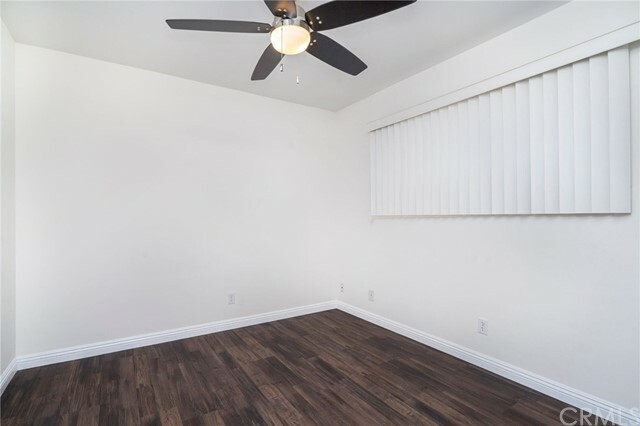 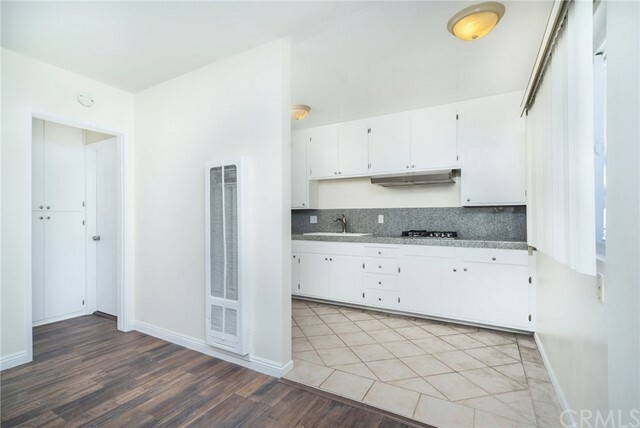 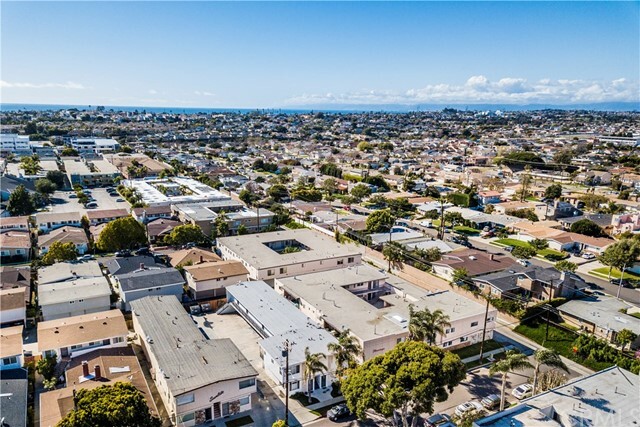 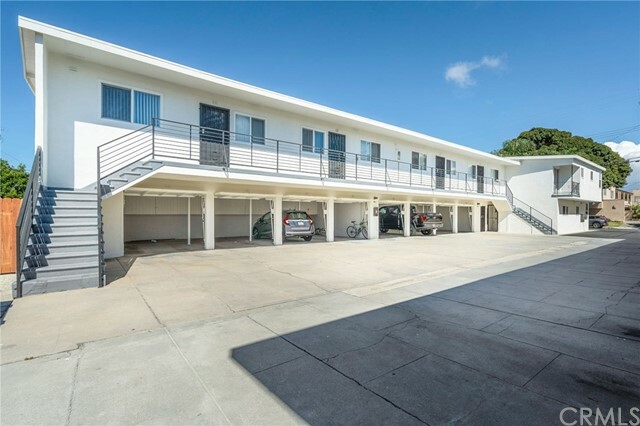 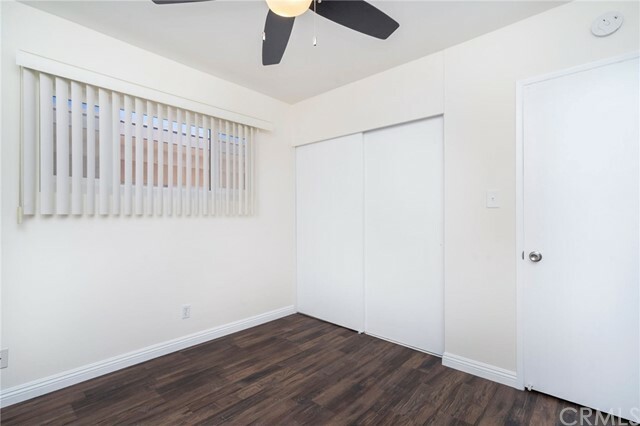 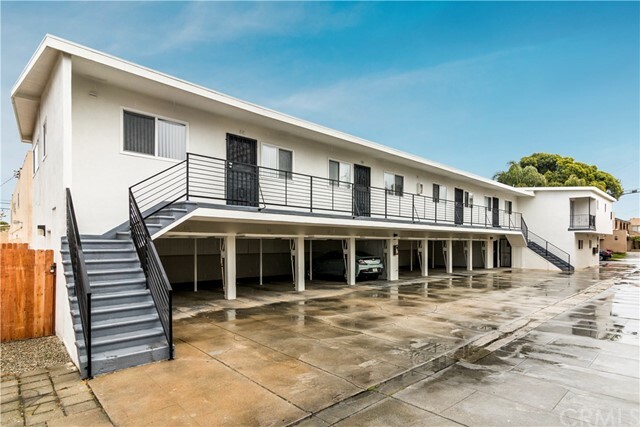 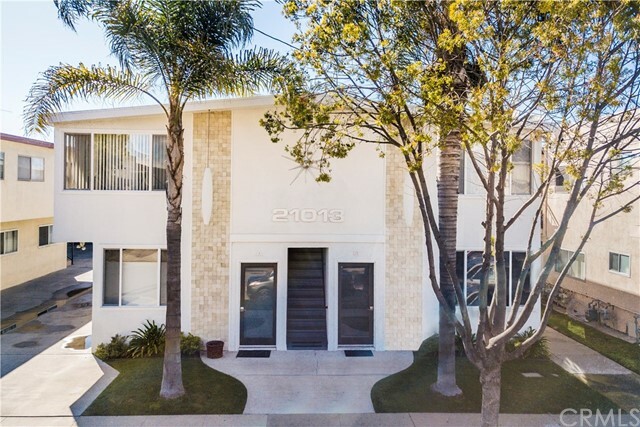 This Non Rent Control 8-unit building in West Torrance presents the opportunity for an investor to experience long-term positive cash flow in a prime West Torrance location - between the Pacific Ocean and 3/4 of a mile from the newly reimagined Del Amo Fashion Center. 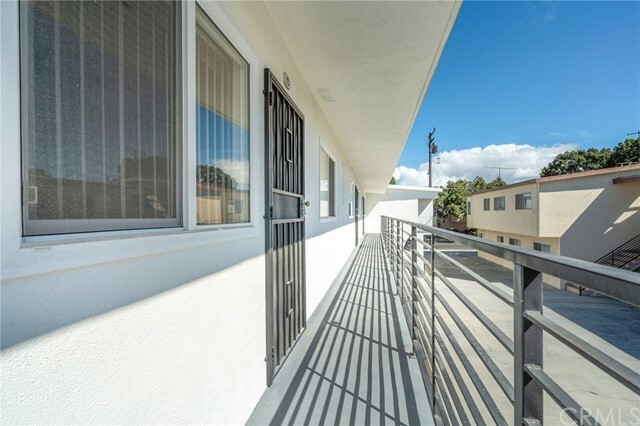 Built in 1961, however, the property has experienced extensive interior and exterior renovation. 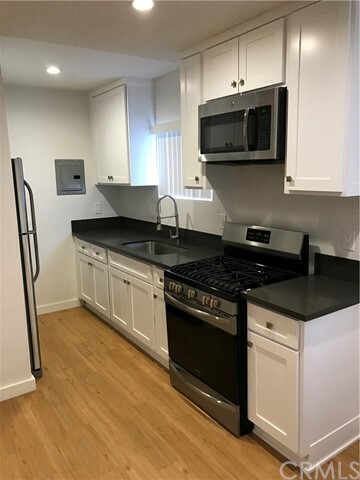 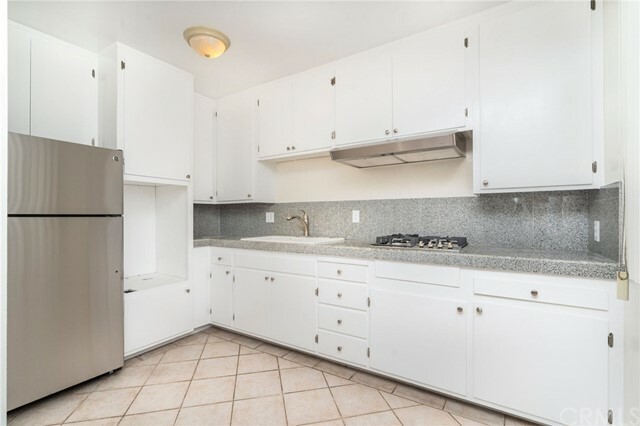 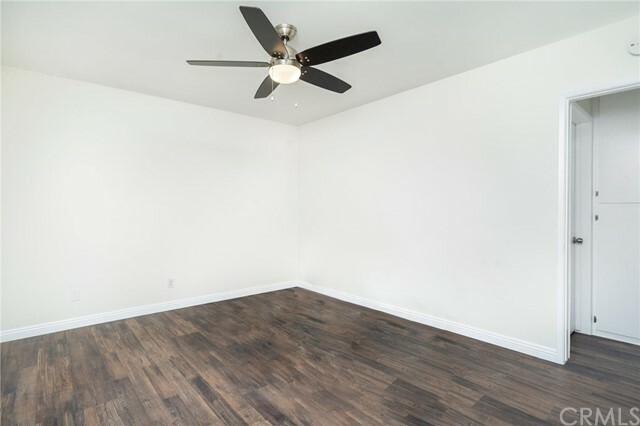 Five of the eight units have been beautifully renovated with stainless steel appliances, granite countertops, new floors, new windows, new doors, ceiling fans and in-unit stack Washer/Dryer. 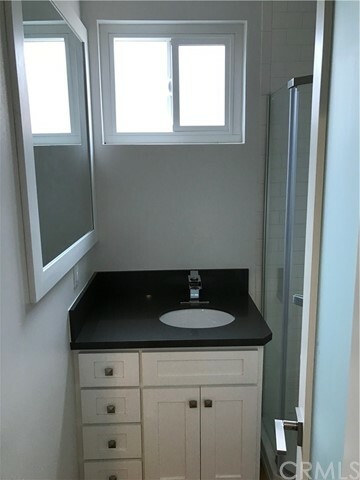 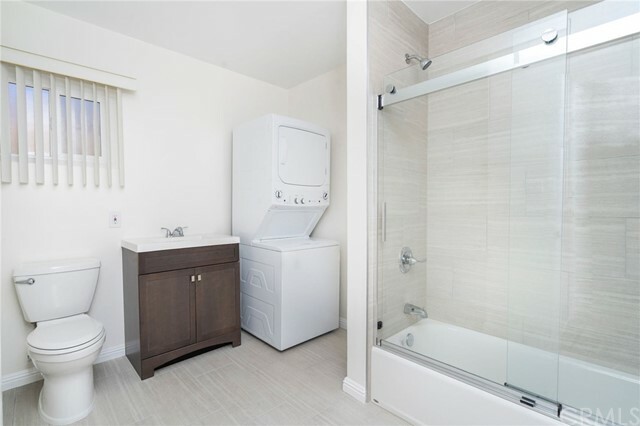 The plumbing and electrical systems have also recently been upgraded. 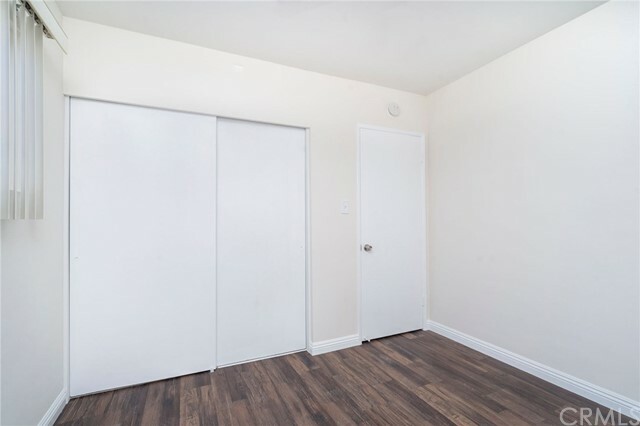 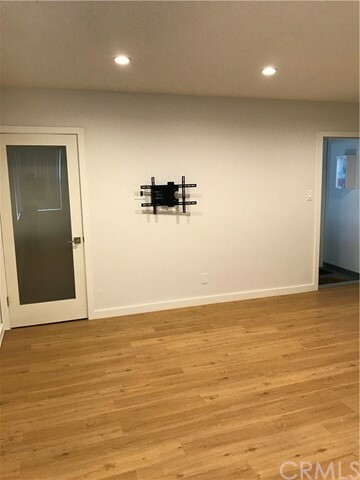 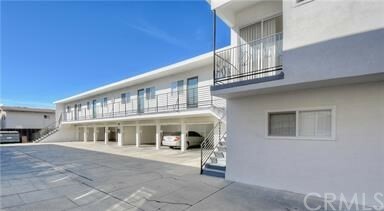 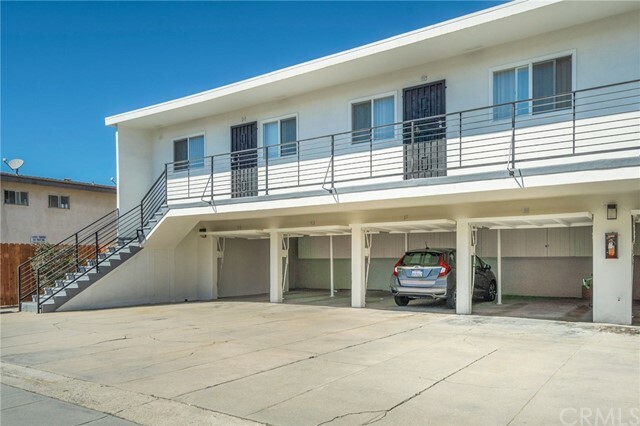 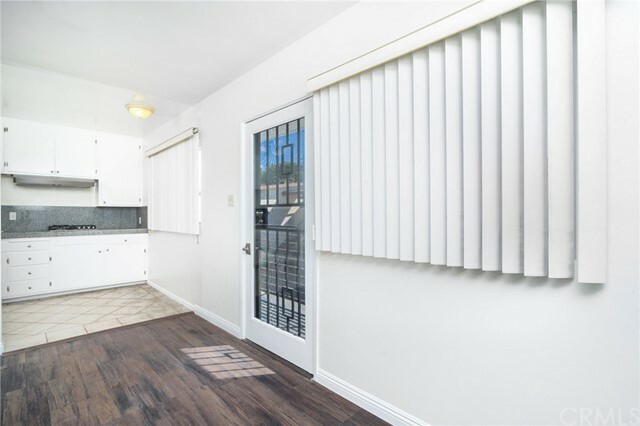 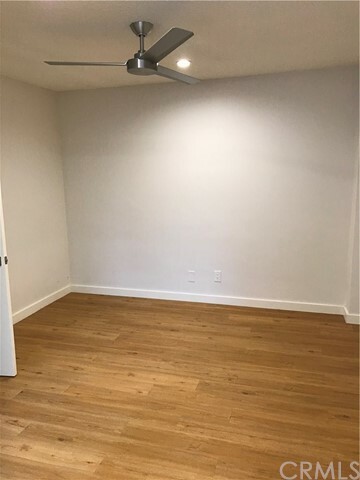 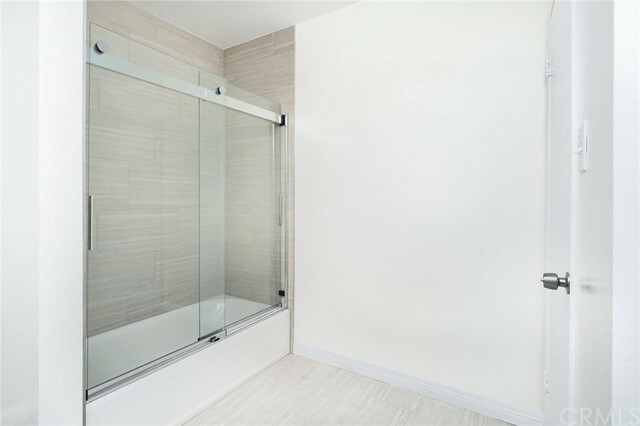 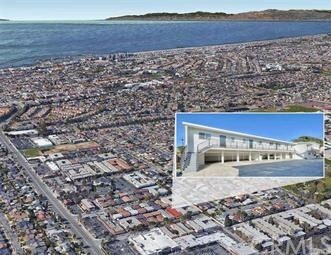 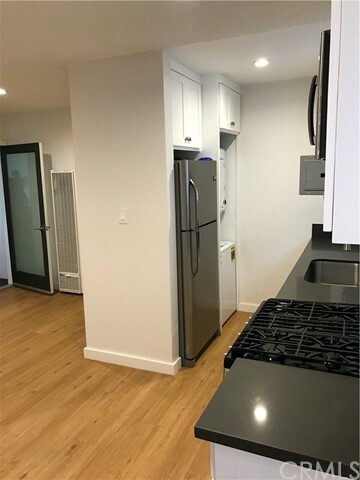 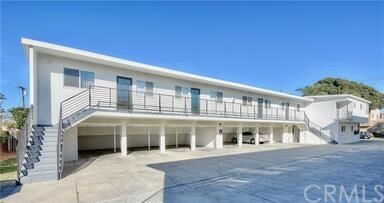 Eight (1) Bed + (1) Bath Units, Eight Single Garages, No-Rent Control, 100% Occupied, Positive Cash Flow, Pride of Ownership, Sunny & Bright Throughout, 4,350 Square Foot Building on a 6,900 Square Foot Lot (BTV), Walk To The Beach and Del Amo Fashion Center’s Shops and Restaurants.